// This hedder file is a test file for FastIO library. #error This program requires C++11. 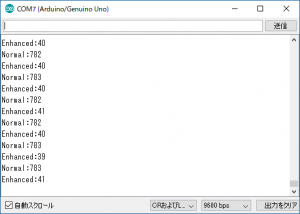 Use newer ARDUINO IDE. 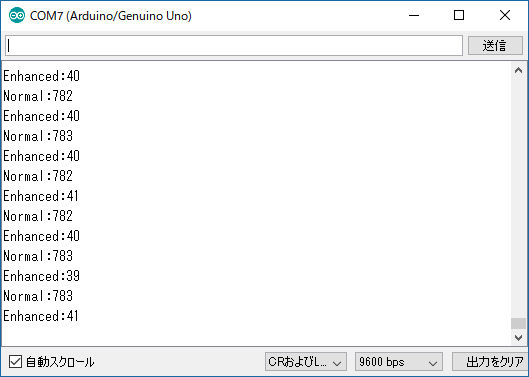 #error this program is only for standard Arduino.